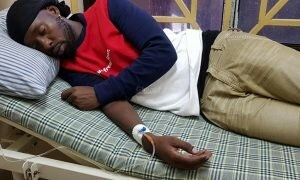 The incident at Lugogo Cricket Oval that saw Bebe Cool be forced off stage last Friday came a day to his birthday. As his haters were busy tormenting him and making a big deal of the fact that he had been booed by a section of the crowd, his ardent fans were wishing him a happy birthday. 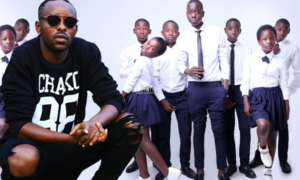 Using his Facebook page, Kenzo wrote that Bebe Cool’s arrogance led to the humiliation he went through last Friday night while performing at the Swangz All Star Concert . “Arrogance leads to disaster, sometimes it’s better not to be your own master. 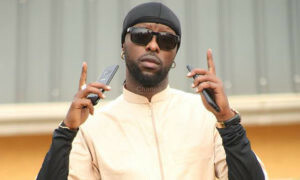 Sorry muzukulu we need freedom not money right now,” Eddy Kenzo posted. 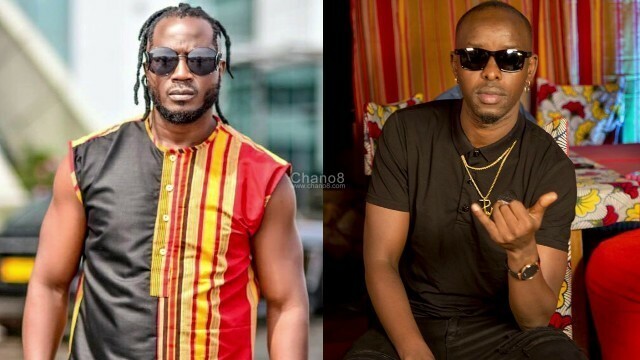 Eddy Kenzo and Bebe Cool have crossed paths in the previous and the two might never been friends at some point. As a matter of fact, during an earlier interview at Capital FM Bebe was asked who he hates most between Kenzo and Bobi Wine and his answer was ‘Kenzo’.